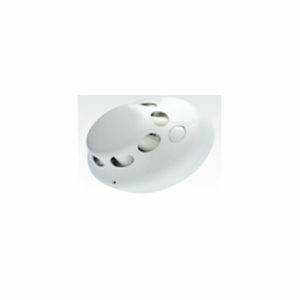 ELOTEC AS is an ISO9001 certified company manufacturing Air Sampling Smoke detection system & wireless addressable fire alarm systems. Elotec’s range of Vds certified Aspect series of Air sampling smoke detection systems have been installed in more than 10,000 projects across Europe & Middle East. 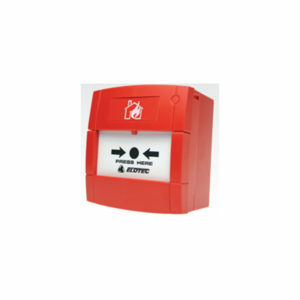 Elotec provides a fully EN54 compliant addressable wireless fire alarm system approved by Intertek Laboratory. 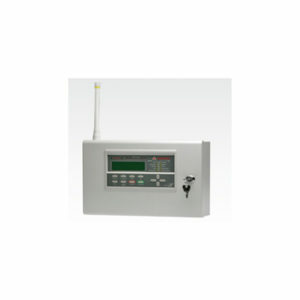 Upto 240 wireless devices can be connected to wireless fire alarm control panel. 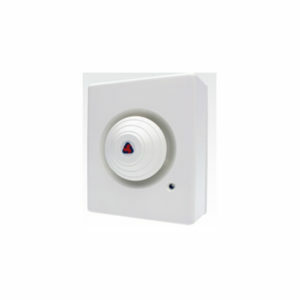 The entire system includes wireless detectors, input & output modules, sounders & pull stations which covers the entire requirement for a fully comprehensive wireless fire alarm system.